California to South Dakota Spring Snow Goose Hunt! 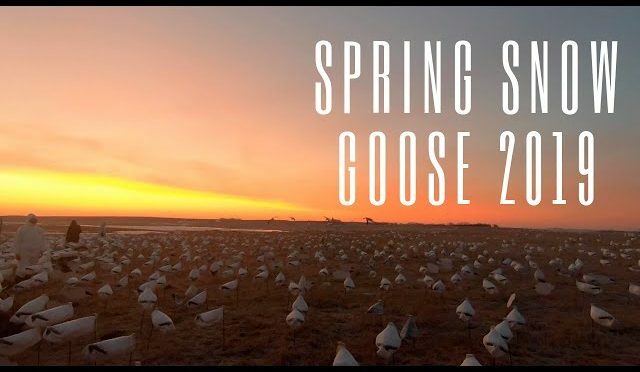 In todays video we take you along for our trip to South Dakota for a guided spring snow goose hunt. Thanks for watching!